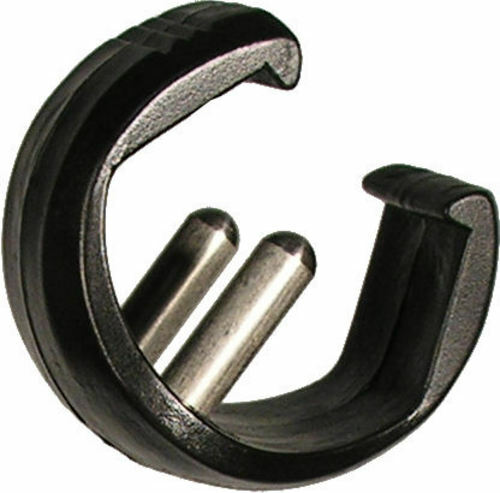 3.5	stars -	"Review for Surf Sail Australia Boom Extension Clip Only BLP2003" Mark Taylor This Surf Sail Australia Boom Extension Clip Only BLP2003 is the best Boom Accessories I have tried. Suitable for Surf Sail Australia mono carbon or alloy model up to 2010 mono carbon. May fit other makes of booms, contact us for more information, even better send a close up pic of your broken clip for compatibility advice.